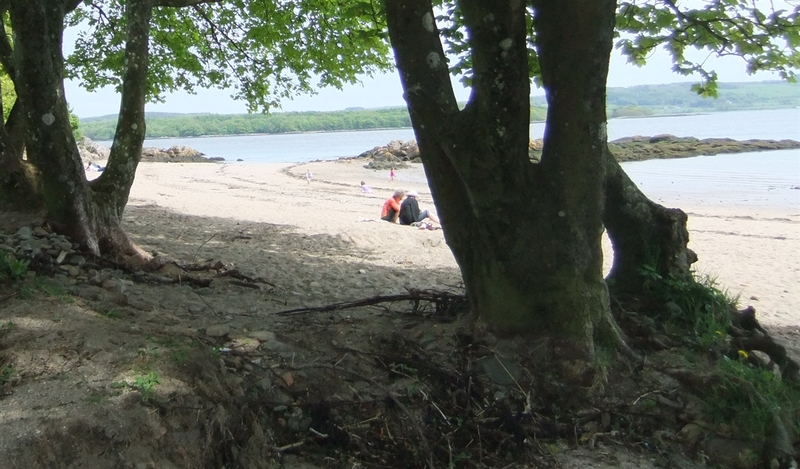 Welcome to our newly converted cottage for four close to the centre of the artists town of Kirkcudbright. Converted in 2014, the Coach House originally housed two horses and a carriage or trap for the adjoining double-fronted house. It is now a very comfortable, warm, light, airy and modern two bedroom cottage. The original carriage door opening at the front now provides full height windows in the kitchen and the horse stall with eventually be incorporated into the garden. The cottage is in a quiet area within an easy walk from the town centre, backs on to the golf course, and is close to riverside walks. A cosy sitting room with leather seating for four, a living flame "log burning" stove, oak flooring and sliding doors giving access to the patio and garden. 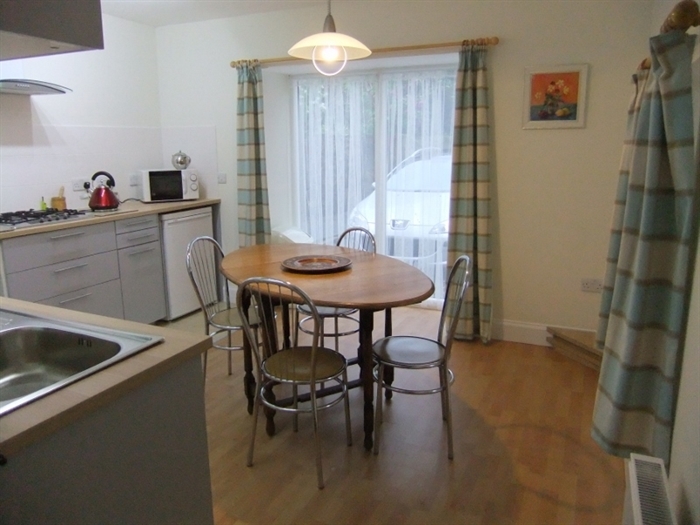 A spacious and light dining kitchen with all mod cons, and small utility room adjoining. Two upstairs bedrooms, one with king size bed and other other with twin beds. Both are carpeted and have roof windows with blinds. 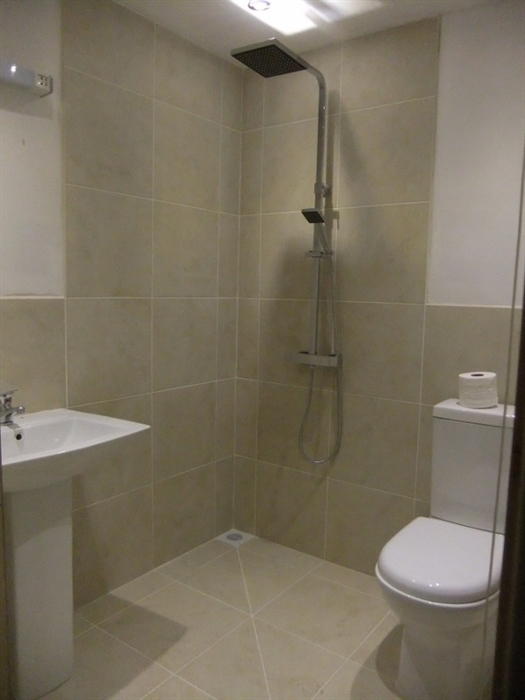 Between the bedrooms is a small but perfectly formed bathroom with shower bath. Outside, the main garden is still under development but an area has been fenced off for the patio with garden furniture and a flower and herb bed. A secure shed will be added in August 2014 where bikes can be stored. There is off road parking in front of the cottage.